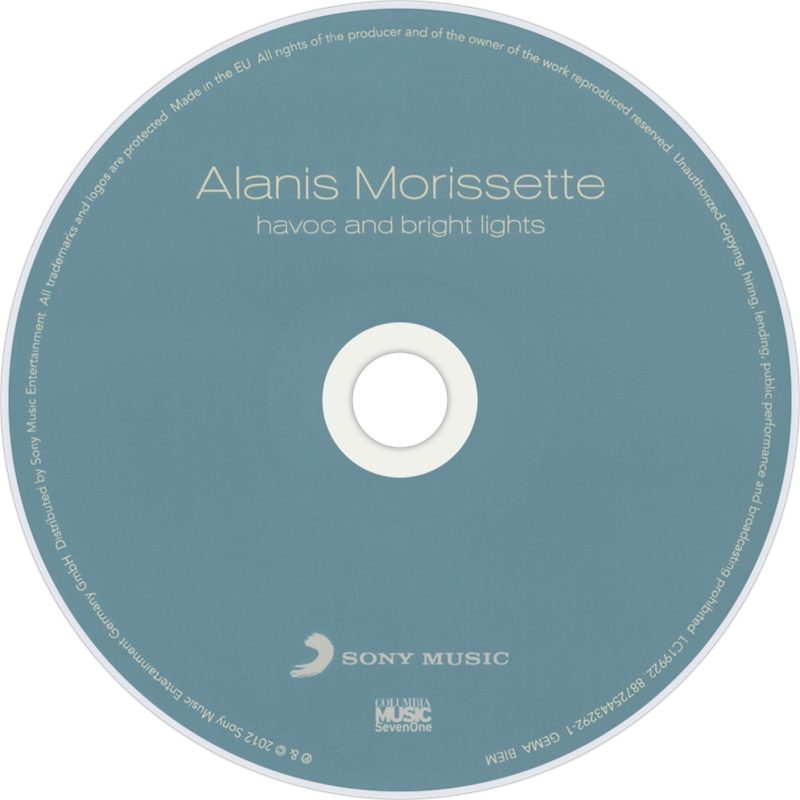 Havoc and Bright Lights is the eighth studio album by Canadian-American singer-songwriter Alanis Morissette and was released on August 28, 2012. The album is her first release on Collective Sounds (distributed by Sony label, RED Distribution) and marks her first release away from Maverick Records, her label since 1995. It was produced by Guy Sigsworth and Joe Chiccarelli, the former having produced her previous album, Flavors of Entanglement (2008). The album received mixed reviews from music critics, praising her softer tones and production, while some criticized the album's overproduction along with its lyrical content and the inclusion of spiritual aspects. The first single released from the album was "Guardian".